Fifteen turntables for every budget. Having looked at the stand-out amplifiers and speakers of the year, we turn our attention to the centrepiece of every set-up: the turntable. There were a number of themes running through this year’s turntable designs. 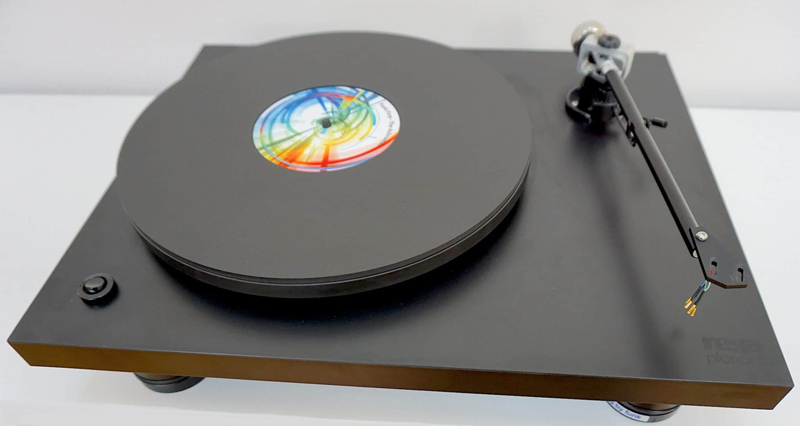 Firstly, the flush of excitement around vinyl in the turntable market in last five years has given way to specialist tools for niche customers. As a result, manufacturers are increasingly including semi- and automatic functions on their decks for record buyers who would not consider themselves ‘audiophiles’. Across the hi-fi industry, the tendency towards all-in-one models – where additional elements like amplifiers and bluetooth are packed into the turntable chassis – is an example of brands catering for more flexible forms of listening. On the other side of the coin, there are increasing numbers of interesting designs on offer for the audiophile listener with sound quality and innovation coming to the fore. 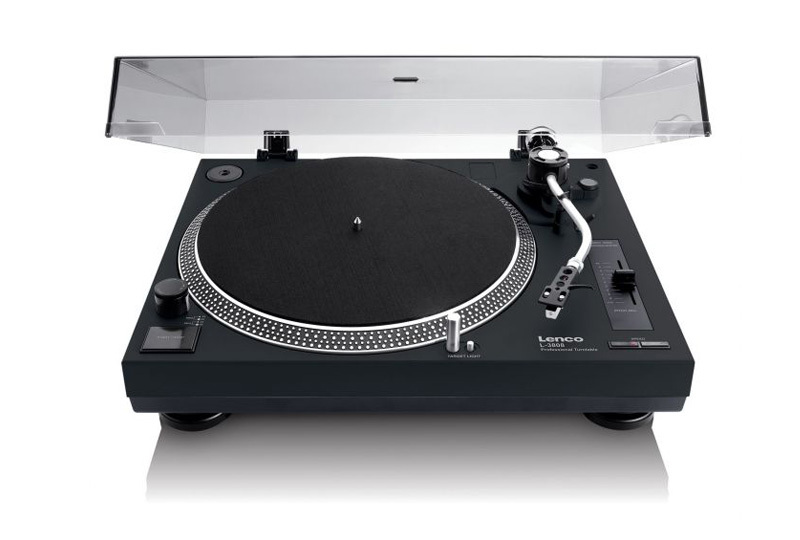 Finally, it seems that almost every brand must now have a turntable. 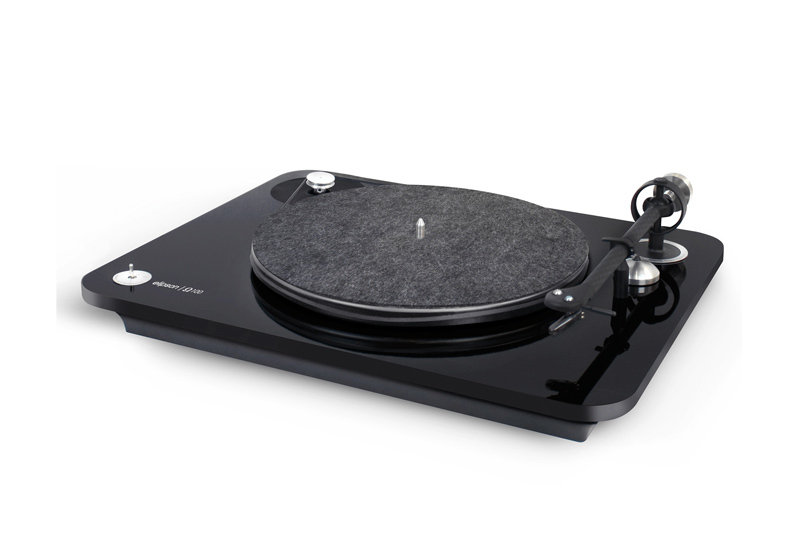 That is, many hi-fi outfits not known for their turntables are looking to offer at least one branded design from their range to the public, even if the model originated from elsewhere. All this ultimately helps you, the user, because it increases choice, enhances competition and improves value for money. 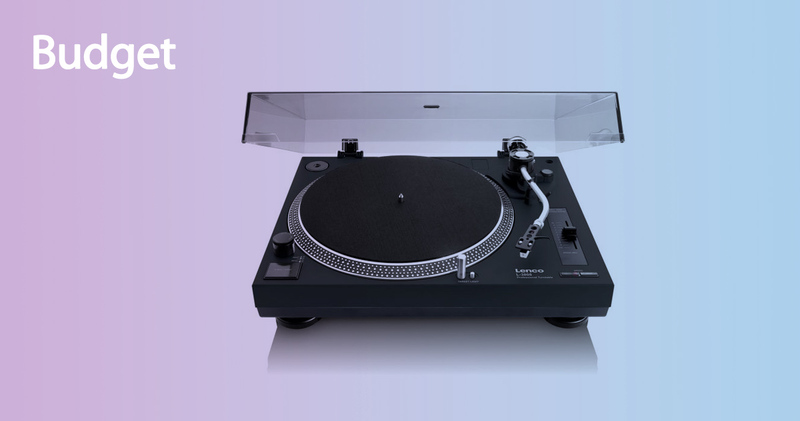 We’ve picked out five turntables from three different price ranges, from under £200 to over £6,000, to help you decide. The popularity of vinyl is gauged by the number of people new to the format, and therefore, by extension, the health of the budget market. Judging by the number of designs on offer this year, it seems to be fighting fit. While suitcase decks and all-in-one models without counter-weighted tone-arms tend to be ruinous for records, many affordable alternatives now exist. FOr this section we’ve tried to balance value and quality to bring you the best new turntables for under £400. A belt-driven, two-speed, fully automatic turntable that is an especially valid and recommended choice when compared to the Crosleys and Ions of this world. 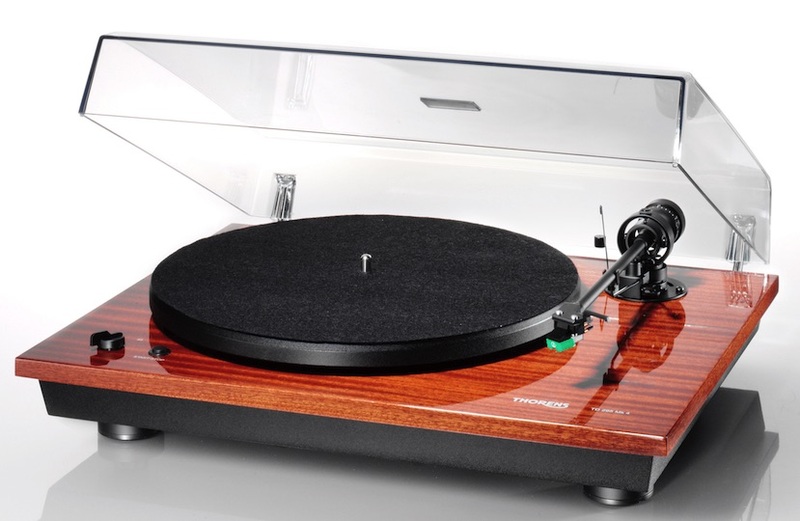 For anyone new to the world of vinyl, the Audio Technica AT-LP3 is a great place to start. The sound is big and bold, and is delivered with vigour. 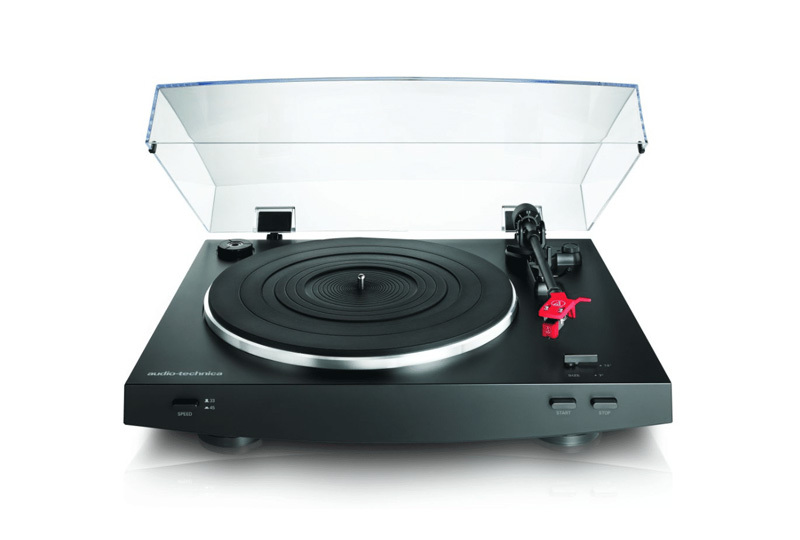 At the price point of £200 or under, this is the best performing turntable of them all. Sometimes also known as the L-400 (minor differences, no more than that), this direct drive is a good budget DJ deck that also sounds great. You can also upgrade the conical default cartridge to an elliptical model from Audio-Technica (the AT-95E, for example), to boost its performance even more. 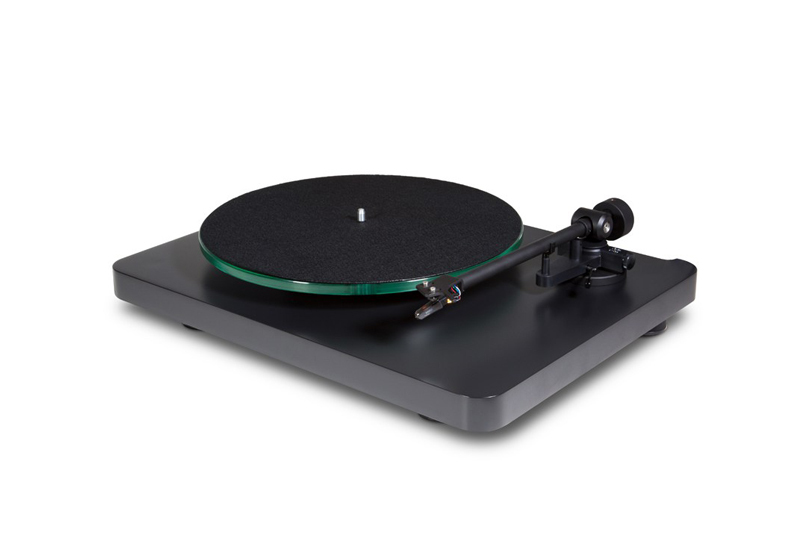 Installation of the Rega Planar 1 is easy, quick and painless, and there’s no anti-skate to worry about. The motor is of a low noise variety, and sound quality is top notch. In general terms, the mid-range is smooth, and the lower frequencies provide a tight, punchy bass, without sounding dry. 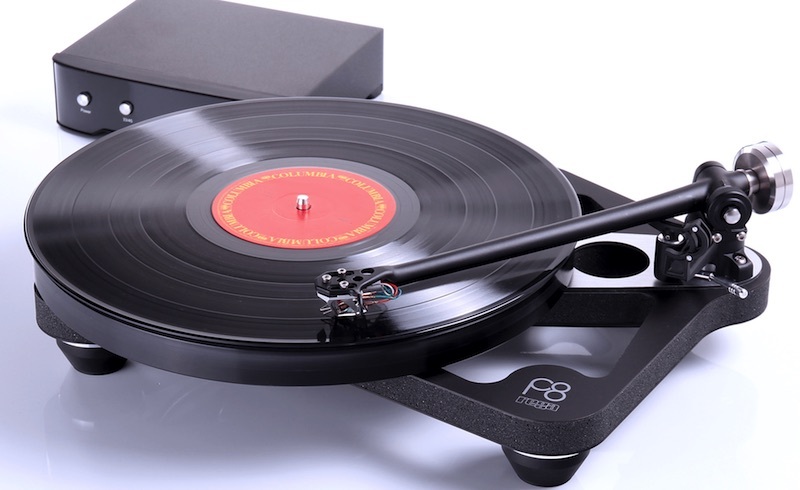 This belt-driven, two-speed turntable arrives with a synchronous motor, which drives a steel platter topped by a felt mat, a rather sleek S-shaped arm, and an Ortofon Pick it 25 A cartridge. It provides a strong and yet relaxed suite of self-assured bass frequencies combined with low noise-induced mid-range detail that enhances clarity. 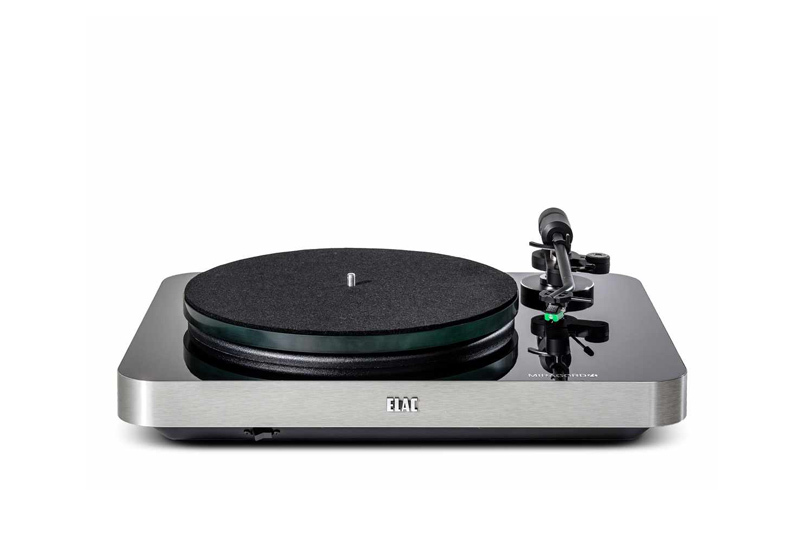 The NAD C558 design has essentially been sourced from Pro-Ject, but the mixture of parts is interesting because it draws from both the RPM 1 and more from the Debut. In that sense, it’s a kind of ‘bespoke’ design. There’s even an OM10 cartridge in there and an upgrade to the old Glass-IT platter. The sound quality is clear, open, airy and musical. This one is highly recommended. 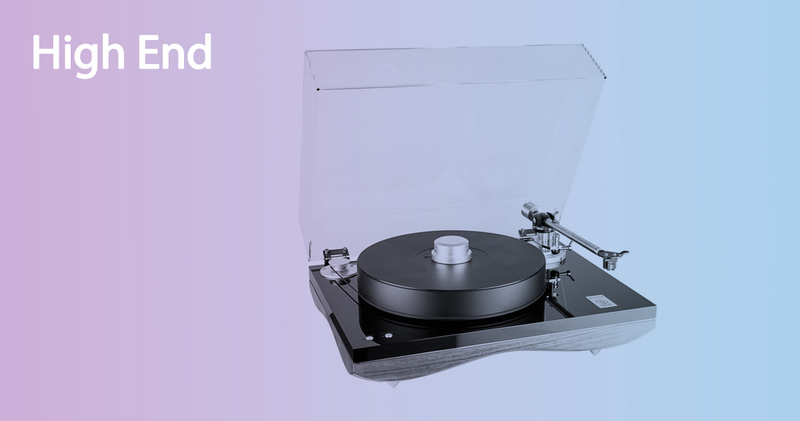 A price point usually swamped by Pro-Ject and Rega, whose reliable belt-drive designs have been staples since before the recent surge in the popularity of vinyl, these days you can find more mid-range examples available to buy from competing brands. While prices here reflect the increased quality of parts, build and performance, it’s also worth taking into account what you want from your deck, as some come with built-in amplifiers and added digital connectivity. Prices range from £400 to £800. 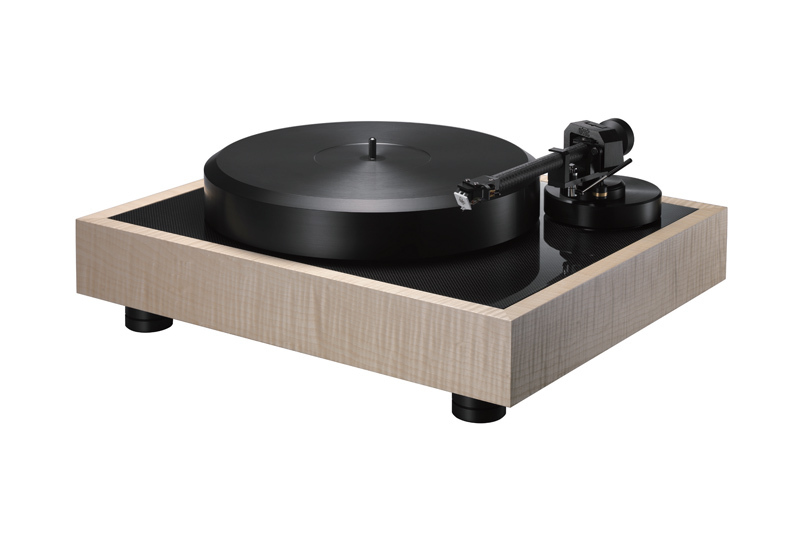 The French-made Elipson Omega 100 is pure Elipson in that there is no technology borrowed from any other established turntable manufacturers. For the price, the Omega 100 offers tonally accurate presentation, allowing the music to flow with an ease that adds both swagger to rock, and a fragility to ballads. 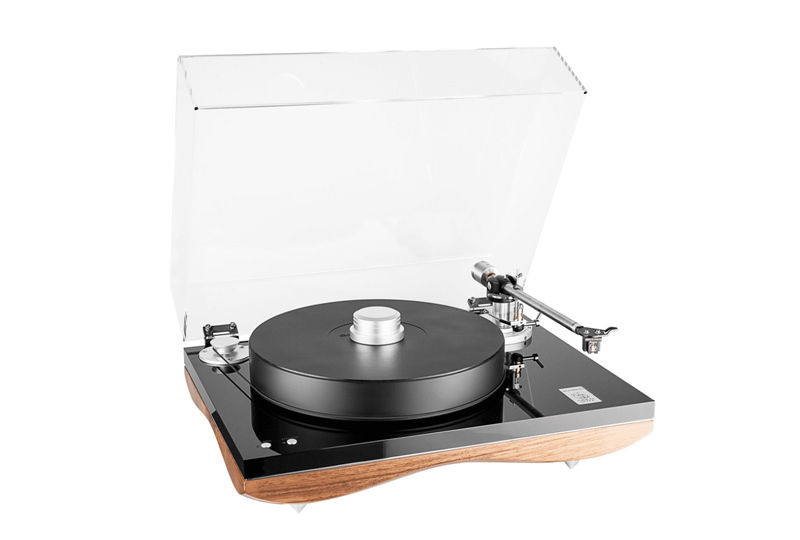 An all-in-one system allied to the company’s ‘E’ system, the Pro-Ject Juke Box has a wood veneer finish, a higher quality platter of an acrylic construction and an Ortofon Pick it 25A cartridge, which arrives pre-mounted. Inside it contains a 50W amplifier and bluetooth with the option to attach speakers directly. The Funk Firm Rage II is more of a Rega Planar 3 upgrade than a new turntable, but when all the upgrades are in place, it does sound new. Major components include a new arm, feet (called Bo!ngs) and a special new platter mat. 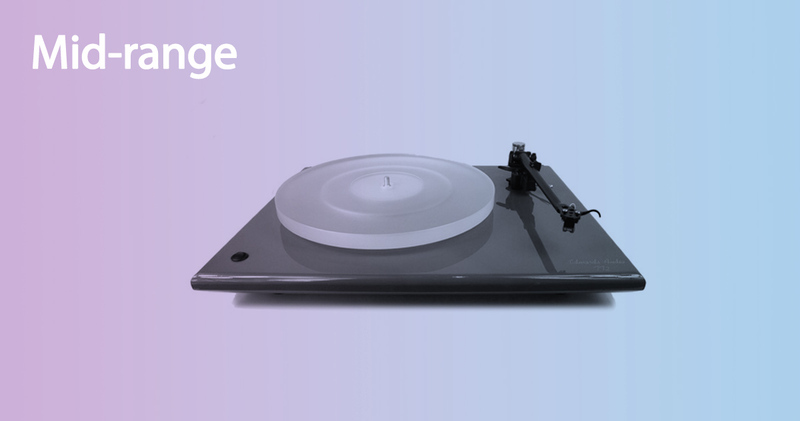 Funk will fit all of the items onto your Rega for £45 plus the price of the parts. Buy the full kit and they’ll service your deck and throw in a free belt too. This semi-automatic turntable is curious because, at the end of the LP, the turntable switches off but doesn’t lift the arm back onto its cradle. Odd? Yes, but also a sonic compromise because the loss of lift-gearing saves on sound quality. The pure wood platter also beefs up the bass. 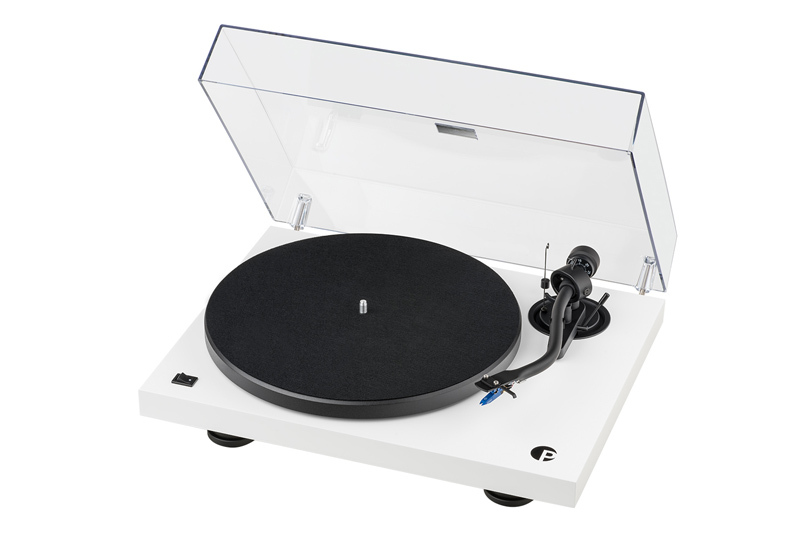 This Thorens strikes a good balance between sound quality and affordability. Revised from its original version, the Edwards Audio TT2SE has a 25mm full gloss, custom designed plinth and arrives with the TALK Zephyr C200 or Goldring 2100 cartridge fitted. Sonically speaking, there’s space surrounding the soundstage, but with no upper mid bite or tizzy treble to worry about. Likewise, the low frequencies are warm and solid. Without restraints on budget, the high-end sector enjoyed a continued stream of quality products that aimed to please everyone. Like the budget and mid-range options, a balance is often struck between features and function. Unlike the previous sections, if you’re looking to buy at these prices you probably have a fairly good idea what you’re after. These selections are priced upwards of £800. The Elac Miracord 70 offers a pretty straightforward installation sequence and a design that looks modern and contemporary in a Clearaudio way. The build is also sturdy. The deck arrives with an Audio Technica AT95 MM cartridge, while the sound stage is open and airy. The Elac’s bass offers a satisfying low frequency punch. 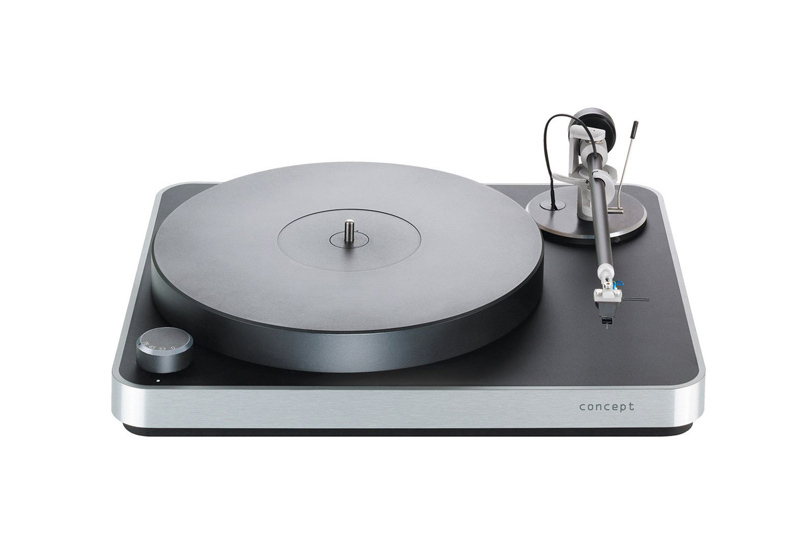 The company’s entry level design, the Concept is a solidly constructed turntable that comes with the company’s own moving magnet cartridge. Sound output includes a tight, taut bass response that is both agile and nimble, while treble and mid-range is equally precise. This is a new variant on an older design, which makes the new Planar 8 skeletal plinth 30% lighter than the original RP8, while offering increased rigidity over the previous model. 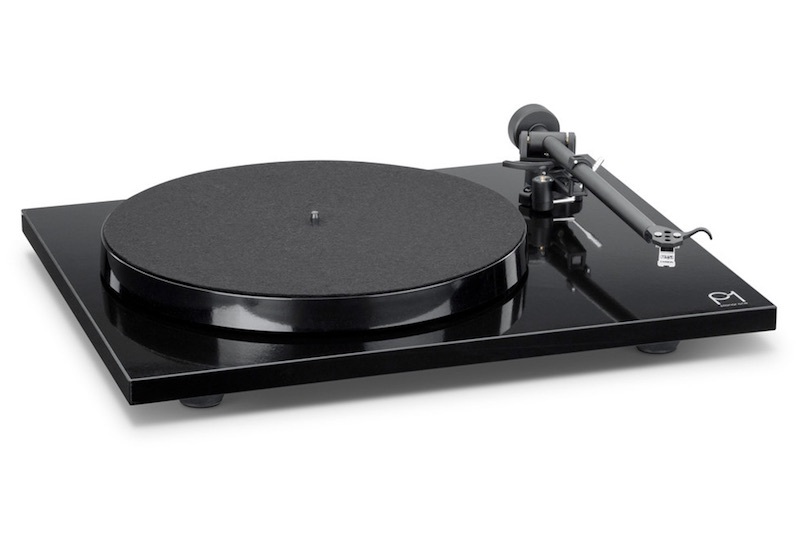 You’ll also find a new RB880 tonearm and a low vibration motor. Even the belt is a new development. Sonically, there’s pace, tonal realism and an overall balance to the presentation. An intriguing, minimalist direct drive design with an internal, 3-point suspension system. Unlike the Technics SL1200, the STST Motus II has a low torque system which means that the drive produces lower vibrations and, therefore less noise, thus improving sound quality. 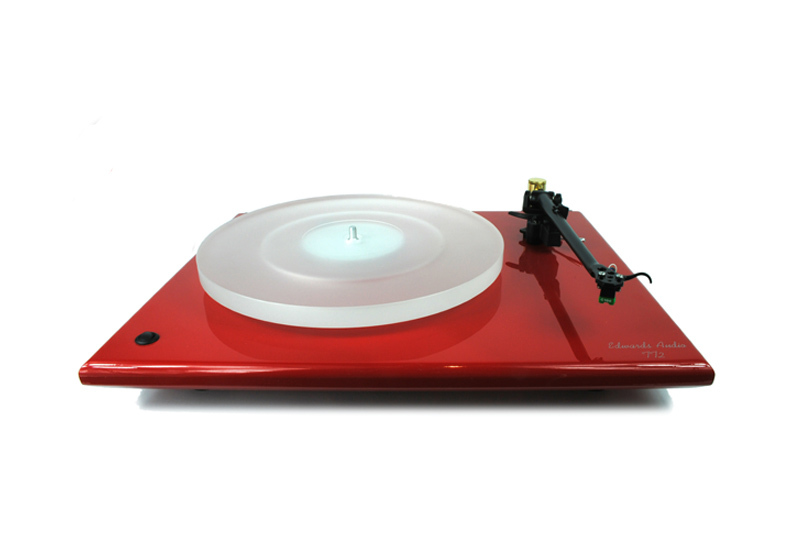 A turntable with meticulous attention to detail. 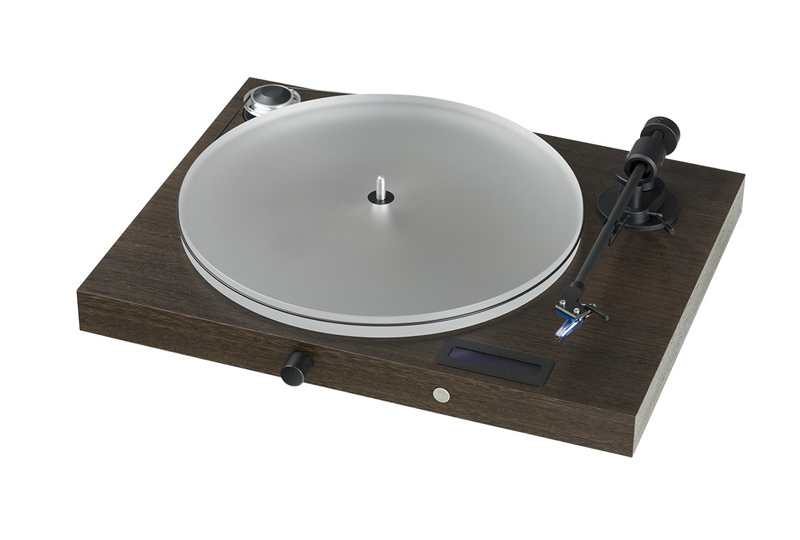 Made in Italy, this turntable is notable for its 60mm, hand-curved Walnut plinth, which is included to add support and insulation from the environment to the chassis, while providing rigidity and virtual mass. The turntable provides crisp detail without sounding bright, and an attention-demanding focus without sounding compressed.